Dr. Mary Jane Weiss has worked in the fields of applied behavior analysis (ABA) and autism for over 30 years. Her clinical and research interests center on defining best-practice ABA techniques, exploring ways to enhance the ethical conduct of practitioners, evaluating the impact of ABA on learners with autism, teaching social skills to learners with autism, training instructors to be optimally effective, and maximizing family members’ expertise and adaptive abilities..
Dr. Weiss is currently a professor at Endicott College, where she directs the master’s program in ABA and autism and is a mentoring faculty member in the doctoral program. She also conducts research with the team at Melmark New England. 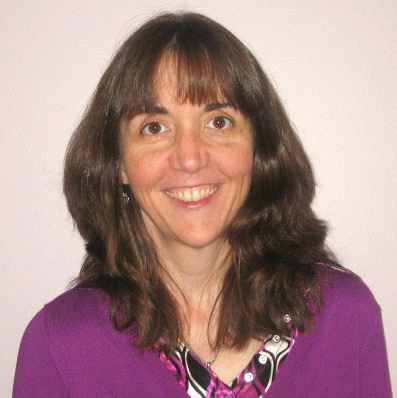 Dr. Weiss previously worked for 16 years at the Douglass Developmental Disabilities Center at Rutgers University, where she served as Director of Research and Training and as Clinical Director. Dr. Weiss serves on the Scientific Council of the Organization for Autism Research, is on the Professional Advisory Board of Autism New Jersey, is a regular reviewer for a variety of professional journals, and is a frequent member of service committees for the Behavior Analyst Certification Board. She is also a Past President of the Autism Special Interest Group of the Association for Behavior Analysis International, a former member of the Board of the Association for Professional Behavior Analysts, and a former Vice President of the Board of Trustees for Autism New Jersey. Dr. Weiss received her Ph.D. in clinical psychology from Rutgers University in 1990 and became a board certified behavior analyst (BCBA) in 2000.